In my office, we make fun a priority. With summer upon us, even more, fun options present themselves. We have opportunities to have summer fun in and outside of the office. Research shows that productivity improves an average of 12% among happy employees, so keep the fun coming in the office! 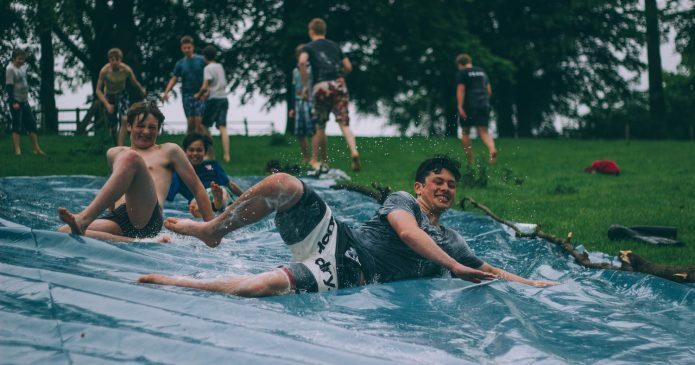 We have compiled a list of nine super fun ways to bring summer fun to the office or outside with your team, whether large or small. Office theme parties are a solid way to bring some fun into the office. Luaus, in particular, are an excellent way to both decorate your office and involve your team. Have your team wear their most Hawaiian attire to the office, have a potluck, or cater in lunch. Here in Portland, we have an awesome cultural scene that includes quite a few Hawaiian restaurant. Find your local Hawaiian restaurant, or distribute recipe ideas via email for your party. Have management bring in drinks and set up a cooler, or a kiddie pool filled with ice for a fun feel. Finish it off with tiki torches, grass skirts, and a flower lei. 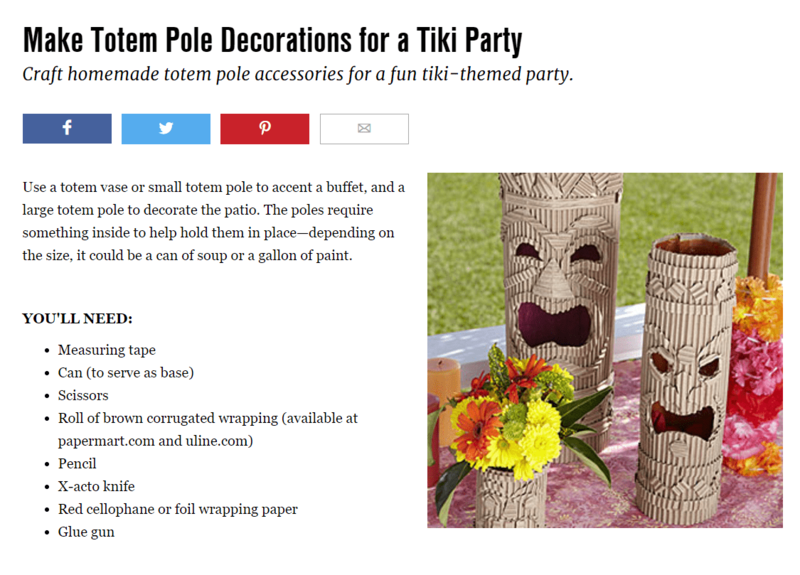 Check out this allyou.com article about how to make low-cost luau decor. Summer is a great time to get in shape, and what better way to get in shape than taking a break from your work? At my office, we are in a communal area with no walls and plenty of natural light. Even if you don’t have these conveniences, though, there are plenty of ways to make your office a comfortable place to relax. Take a few minutes every couple of hours and lay out a yoga mat. Do some gentle stretching to loosen up and get away from your computer screens. Try a guided meditation if you don’t have the ability to stretch out. Even try some office chair Yoga stretches. 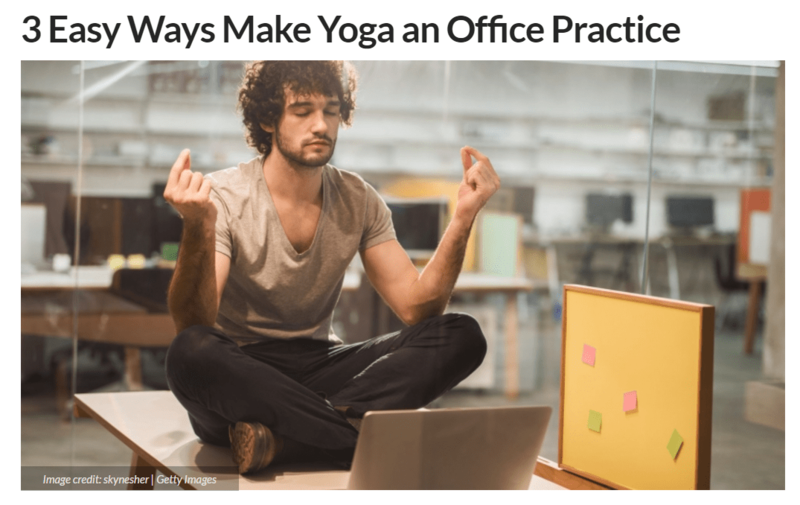 Check out Entrepreneur’s article about how to make Yoga into an office practice. Some of the best office parties that I’ve ever been a part of were parties where we cooked our own food and brought it to the office. I remember an office party where we decorated a large conference room with sombreros, giant paper flowers, and vibrant tablecloths and had a salsa contest and potluck. Another office party was one held with a simple electric grill, an assortment of cheeses, and a few crockpots of soup. Yet another still, we brought fixings for a nacho bar. If you opt for a contest, put out simple ballots, label dishes with a number, and have everyone taste and vote for their favorites. 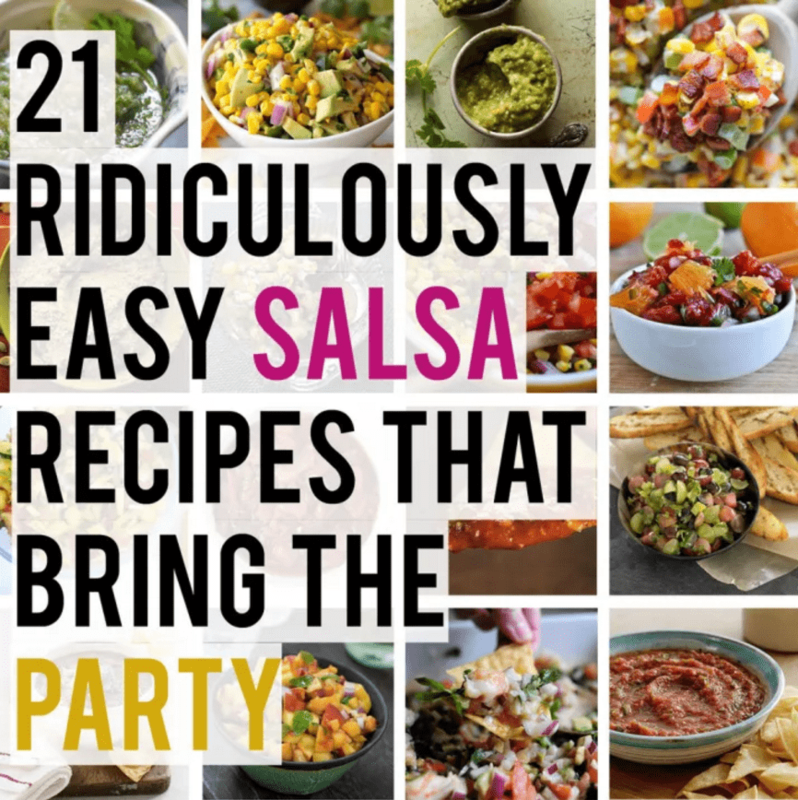 Check out Buzzfeed’s article for some yummy salsa recipes. Pick a restaurant within walking distance and take a short walk with your team to get there. Your walk is a great opportunity for team building. Have a scavenger hunt on your way. Pick some topics to get to know each other. Mix up teams by sending different teams on different routes to your destination. Our team likes to get together at a local brewery and spend some time just talking. We enjoy getting to know each other at a local brewery or restaurant. If you can’t take the team out to a restaurant, take your team out for a picnic lunch just outside the office at a local park or even on your office lawn. Check out some icebreakers that will make your picnic even more fun. 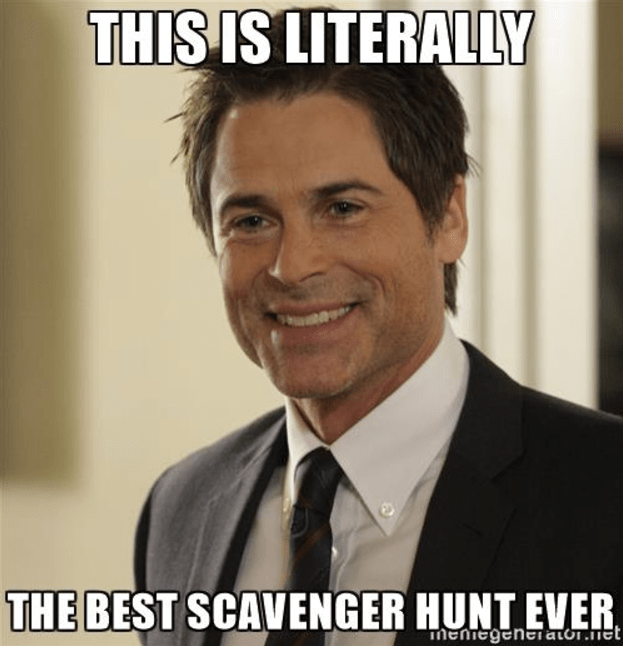 I know we talked about scavenger hunts in the last item, but this is a dedicated scavenger hunt. 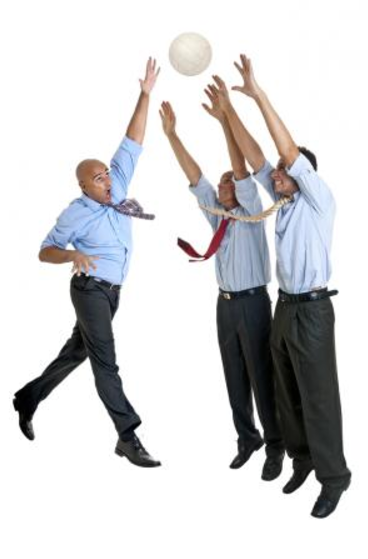 The idea is that you will give your team competition that will involve traveling around the office, and hopefully, they will engage with one another in the spirit of playful competitive banter. Hide stations around the office that will have checkpoints or even other clues. Give them clue #1, then make them find the rest of the clues. If your team is anything like mine was when we did this, you will have a ball giving each other hints as to where to find other clues, talking about what stations you’ve found, or taking a break on the lawn. 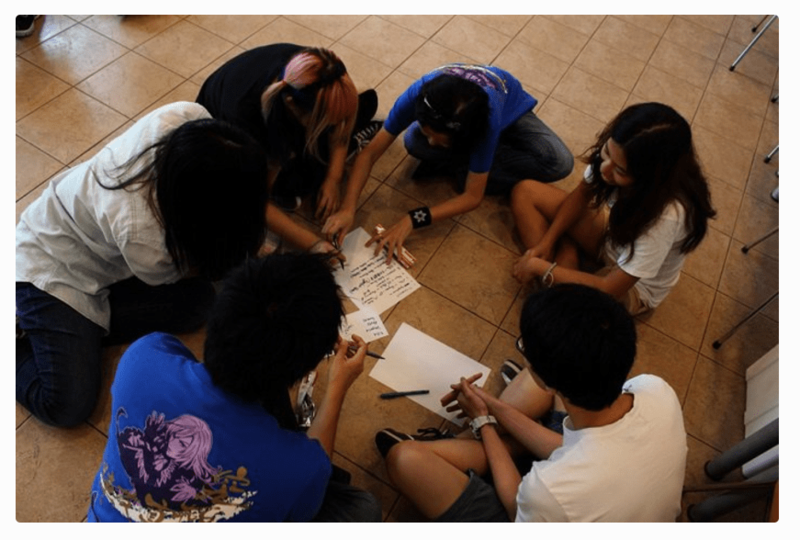 Take a look at teambonding.com’s list of tips to create your own office scavenger hunt. Summer is by far the best time to get in shape. 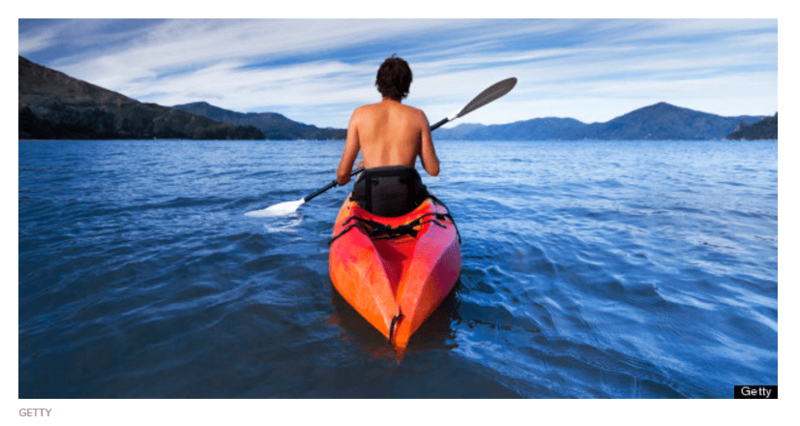 Swimming, walking, biking, hiking, and even windsurfing are great activities that can be done in a ton of different locations. If you can afford it, give your team some flex time during the summer to provide them with the option to get outside and exercise. 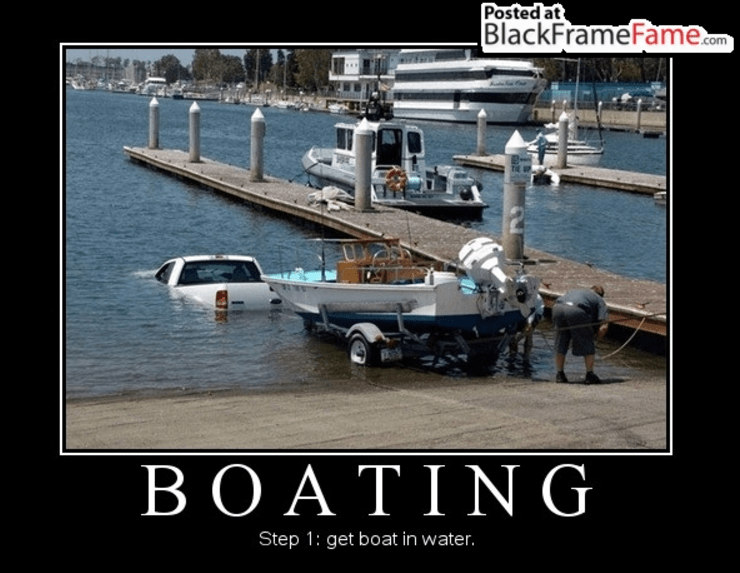 Better yet, offer them an incentive to do so. Find a cool prize that your team would enjoy. Maybe a gym membership for six months (for those horrific winter months), perhaps a fitness gift basket that includes a yoga mat, water bottle, hand weights, and resistance bands. Maybe you can even provide a leisure activity like movie tickets and dinner for the winner! All you have to do is provide your team with a method to track their exercise. Have them email you a selfie after they’re done working out with the amount of time their workout lasted. Provide them with a log that they can fill out. You could even get your employees to show the world how they get out and exercise using social media – if you are so inclined. Use a hashtag and the person who posts the most exercise photos wins the challenge. Set a daily limit and let them go wild! Use Huffington Post’s list of 50 Summer Activities to Burn 50 Calories to put out some ideas for your employees. We live in a world of many activities, yes, intended for kids. But many of these places that have camps for kids also have activities for adults. Check your local area for a camp that has outdoor courses, zip lines, or lots of trails for biking and/or horseback riding. If you can afford it, a retreat for your employees can provide a much-needed recharge for your team members and can even stimulate brainstorming for new or improved ideas for your product. In the Portland area, it is but a short drive to any number of these locations, and they can be a simple day trip. Carpool in smaller numbers to increase team interaction. If you don’t have a place like this nearby, you can even make your own. Create a capture the flag course, tug of war, obstacle course, and keep plenty of water on the sidelines for hydration. 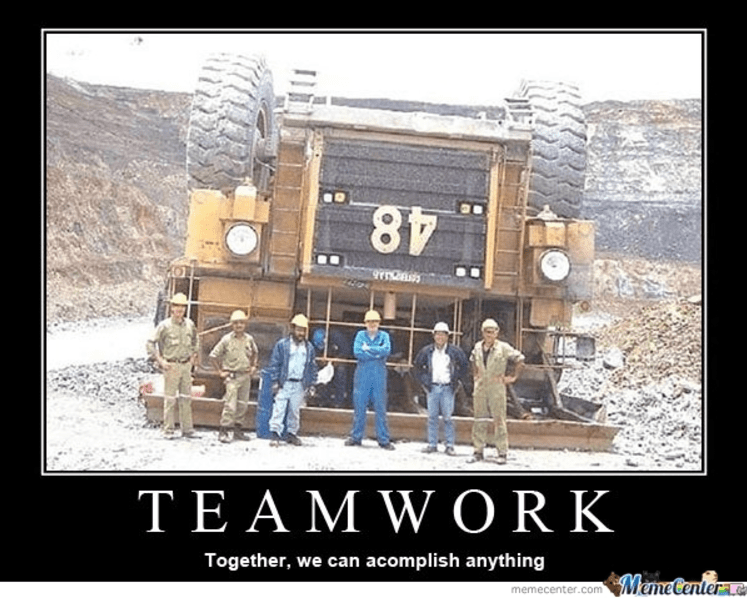 Your team will thank you for it. Take a look at Venture Team Building’s 60+ free team building activities for some ideas as to how to create your office field day. Here in the Willamette Valley, we are very fortunate to have many surrounding bodies of water and many options to find ourselves upon them. Summer fun in the Willamette Valley is, in large part, on the water. We have windsurfing, fishing, jet boating, and many other options. For bigger teams, find a tour company who will let you bring a large number of people aboard. If you’re in Seattle, consider a whale watching tour (I highly endorse these, as I had a blast on mine). If you’re in the Willamette Valley like me, consider a jet boat tour. For all, you New Yorkers, put your tourist cap on and take a sightseeing boat tour. The possibilities are endless on bodies of water. For a less expensive option, check out these water balloons for a cheap alternative to paintball. Put up a volleyball net, put out a couple of cones for a makeshift soccer goal or football goalpost, go golfing! The world is your oyster in the summer. Our team loves to go golfing. Your team may prefer running around on a soccer field. Perhaps someone has a badminton set! All of these options are a great way to bring you together and to get exercise. And, bonus, you may end up teaching a team member a new sport! You could even get some Nerf guns and have an indoor Nerf gun battle. Any fun is good fun! I know it seems like it may be a waste of time to do any of these activities. I promise, though, you will enjoy these activities with your team, and they will be euphoric afterward. Any time I spend outside, always makes me feel great and refreshed. Sure, they may be reluctant at first to participate, but these types of activities are infectious, and your team will thoroughly enjoy them. So get out there and enjoy your summer fun!